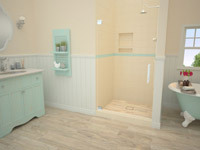 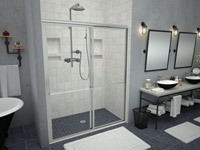 Highly engineered shower base solutions manufactured as one fully-integrated piece. 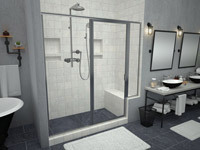 Tile Redi® shower pans come in hundreds of models with a variety of shower sizes, drain locations and grate styles. 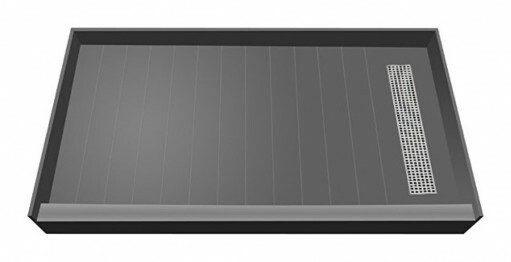 Choose from any of our curb options or a curbless barrier free entrance. Engineered to simplify shower pan installation, saving you time and eliminating costly mistakes. 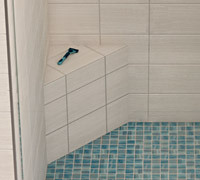 Set your tiles directly onto the pre-pitched, leakproof surface. 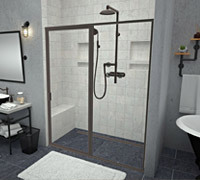 Our tile ready shower pans are easy to install. 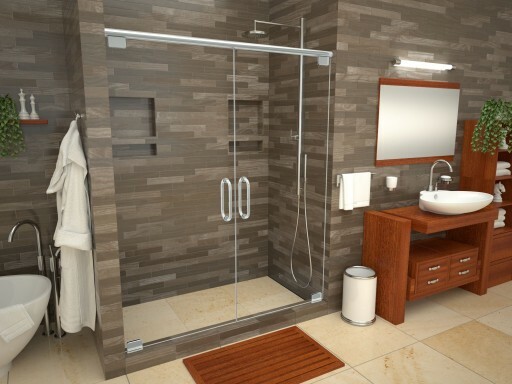 Redi Base® shower pans come with our standard, round polished chrome drain grate. All of our models come pre-pitched with integrated curbs and splash walls. 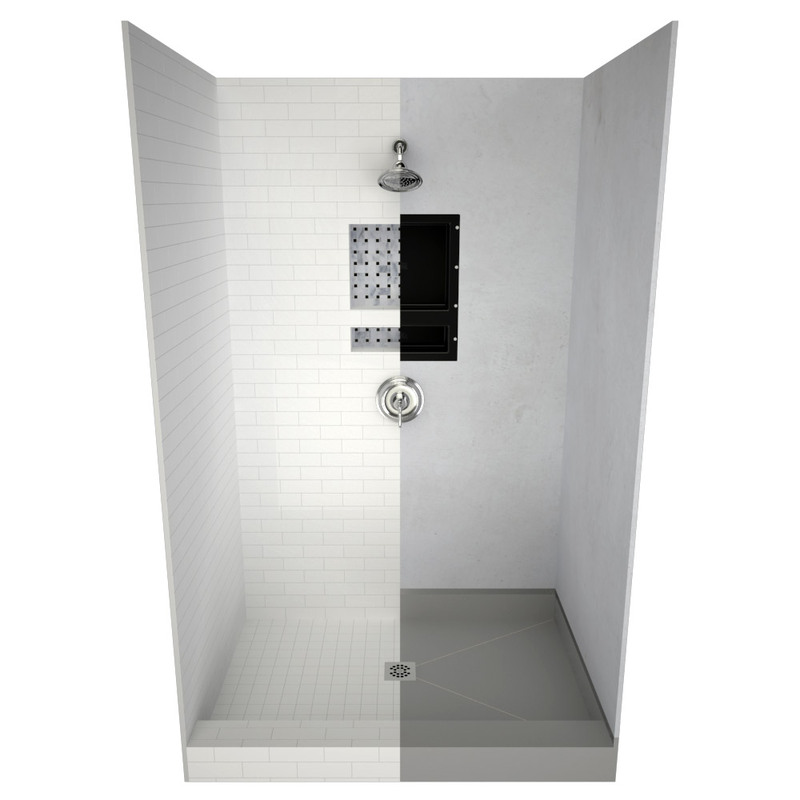 Available in single, double and triple curb configuration with left, right and center drain. 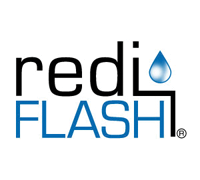 Redi Trench® shower pans offer a molded-in linear trench drain and your choice of grate finish. 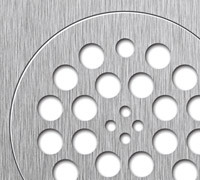 Trench grate available in polished chrome, brushed nickel, oil rubbed bronze or tileable top. 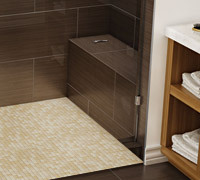 Wonder Drain® shower pans feature a tileable drain grate. 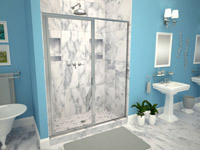 Don't refinish your bathtub, replace it. 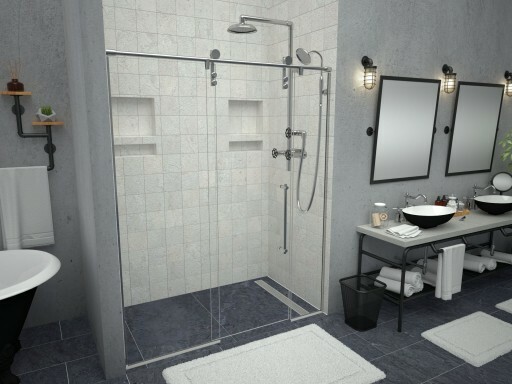 Our Bathtub Replacement™ shower pans are specifically designed to fit the footprint of your existing tub with all of the features of our Redi Base® models. Bathtub Replacement™ shower pans specifically designed to fit the footprint of your existing tub with all of the features of our Redi Trench® models. Bathtub Replacement™ shower pans specifically designed to fit the footprint of your existing tub with all of the features of our WonderFall Trench™ models. 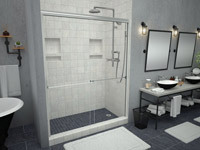 Bathtub Replacement™ shower pans specifically designed to fit the footprint of your existing tub with all of the features of our Wonder Drain® models. 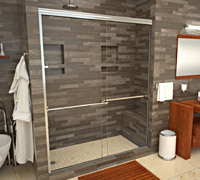 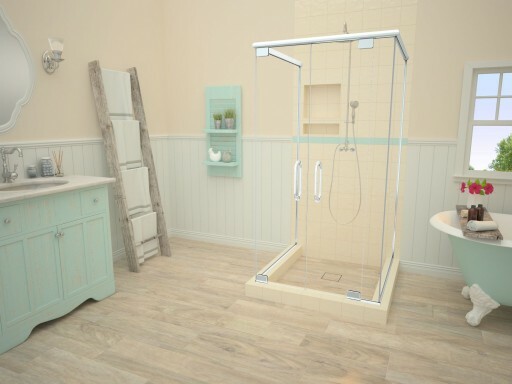 All the features of our Redi Base® models with a curbless walk-in or roll in shower design. 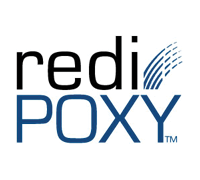 Redi Free® provides easy access for those with mobility concerns. 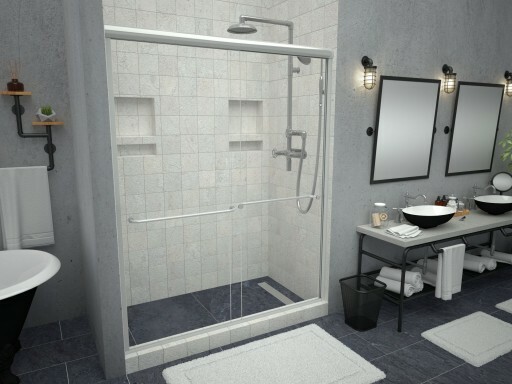 All of the features of our Redi Trench® models with a curbless walk-in design providing easy access for those with mobility concerns. 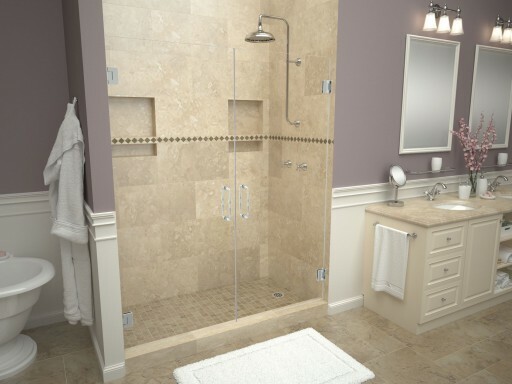 Redi Base® shower pans featuring a neo angle design allowing you to create a beautiful corner shower. 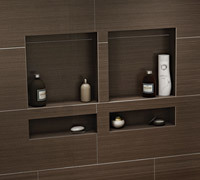 Redi Trench® shower pans featuring a neo angle design allowing you to create a beautiful corner shower. 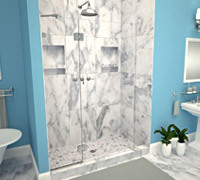 WonderFall Trench™ shower pans featuring a neo angle design allowing you to create a beautiful corner shower. 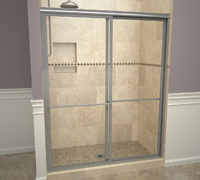 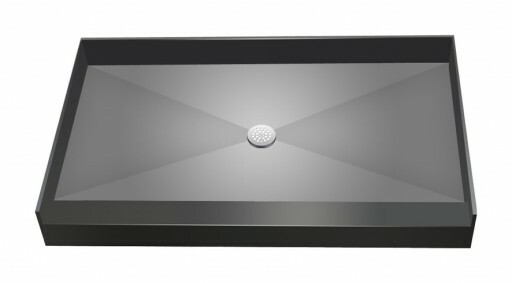 Wonder Drain® shower pans featuring a neo angle design allowing you to create a beautiful corner shower.